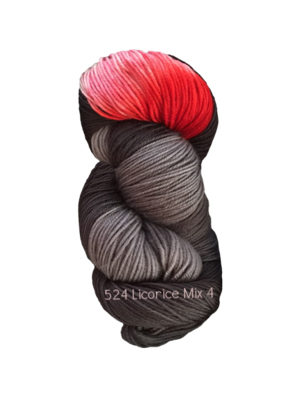 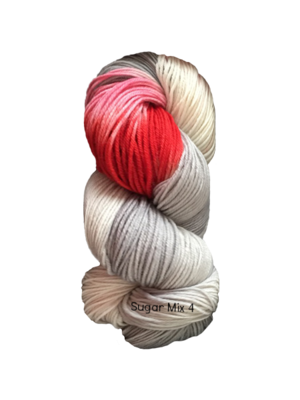 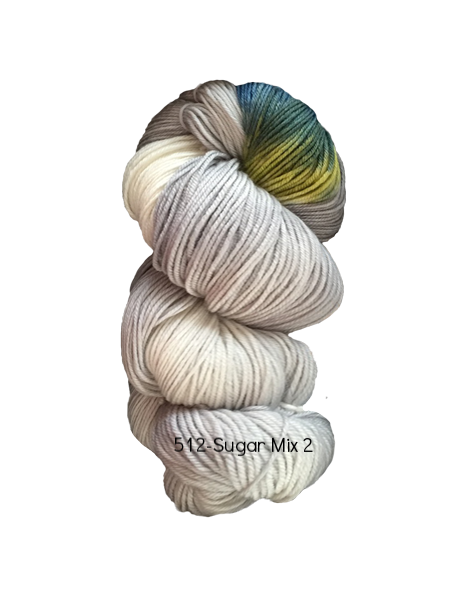 This incredibly soft superwash merino wool is kettle-dyed in scrumptious colors. 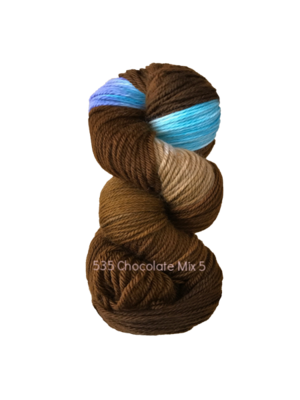 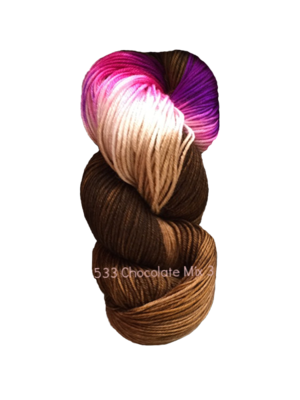 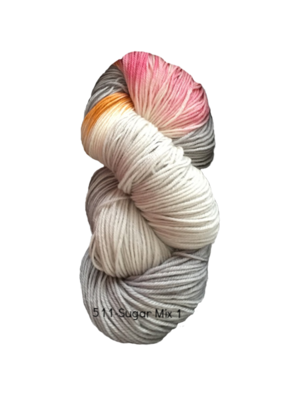 With a generous 450 yards per hank, it's perfect for socks, shawls, hats, or other one-skein projects. 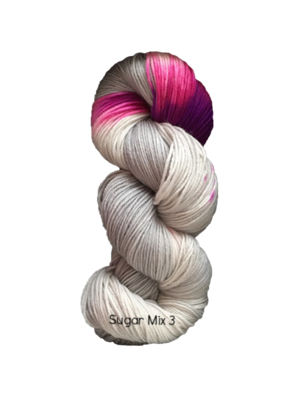 It's sure to give you the sugar fix you're looking for.